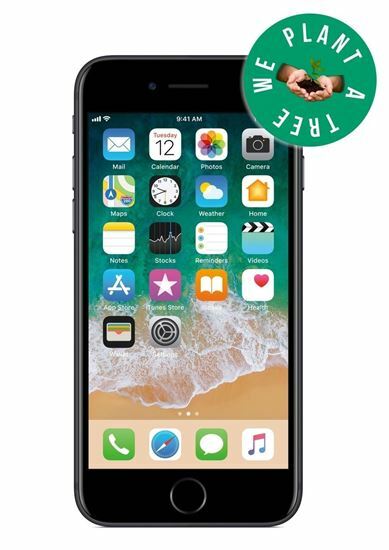 The iPhone 7 is designed for the way you live, giving you access to most U.S. GSM and CDMA networks like Verizon, Sprint, T-Mobile, AT&T, Metro PCs, Cricket, Boost and most prepaid carriers. The GSM unlocked iPhone 7 is perfect for international travel from Canada to Dubai. And when you vacation, take it easy--bring on the spills, splashes, and dunks! You no longer need to put your phone in a bowl of rice because of a little water. The iPhone 7 gives you the advantage of Apple Pay, accepted many places where you can swipe or tap your card. Whenever you purchase a device with the RepairXperts, we plant a tree with the National Forest Foundation. Save money, recycle and plant with the RepairXperts!